From 1980, BBE once again find a Spiritual Jazz gem. 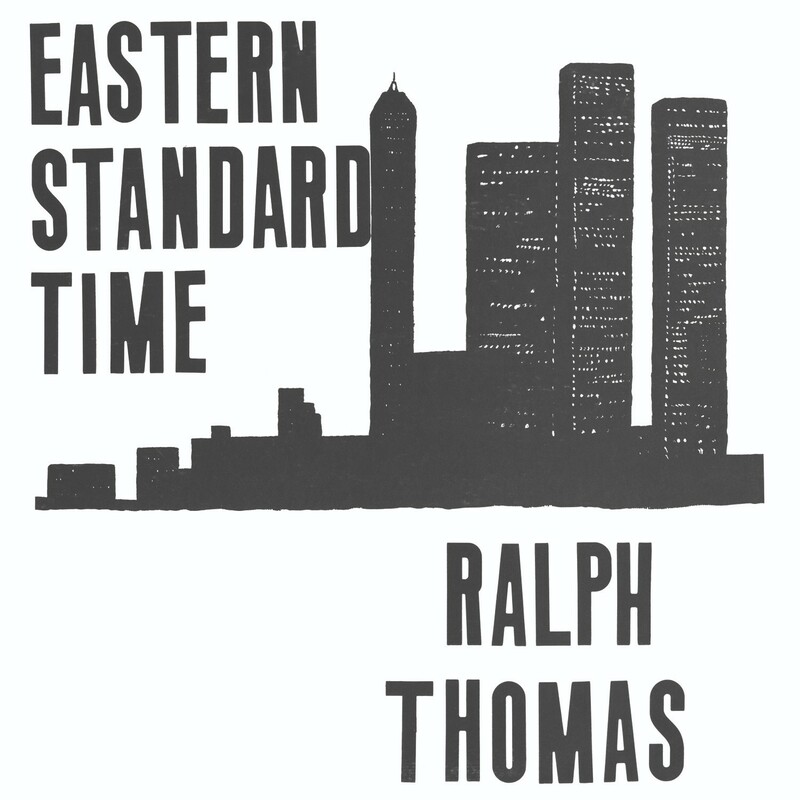 Saxophonist/flautist Ralph Thomas’ ‘Eastern Standard Time’ features seven fine tunes that cover a number of influences from jazz Funk to modal and much more. ‘E.S.T’ is a jazzy workout whilst ‘Café Phillipp’ has some Fusion touches. ‘Doloreso’ has a wicked deep running bassline and ‘Big Spliff’ is a dreamy mellow piece in contrast to the deep more left-field ‘Spellbound’. Truly outstanding album.